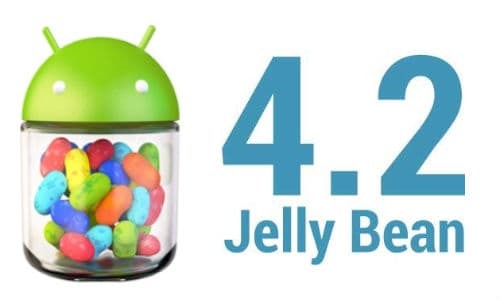 Android 4.2 was recently presented together with Nexus 4, made in partnership with LG. Even though it is also called Jelly Bean, it gives more then its previous version. Even so, it seems Android 4.2 will not come very soon to other devices apart from Nexus 4, but developers have already put their hands on the OS and are rapidly giving us custom possibilities. An Android developer who names himself “KillDroidHack” on twitter created a .zip file with all Android 4.2 apps for you to flash on your Galaxy Nexus without needing to wait for the update. The zip contains: Gmail, Clock, keyboard, Photosphere, calendar and other Android 4.2 specific apps apart from Google Wallet which is offered in a separate package. We took the opportunity to present you this, as this is “KillDroidHack’s” work, and give you the links for the zip files that contain the apps. When you flash the package, do it like a regular .apk file or install it to your system apps. Be careful as this kind of installations can sometimes turn bad for your Galaxy Nexus and we cannot be held responsible for that.